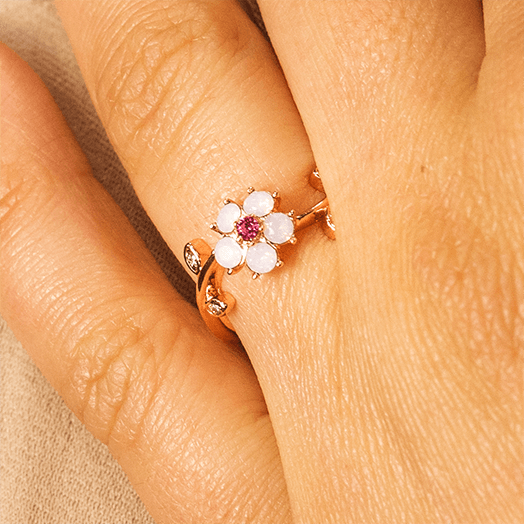 Take a trip to Japan and celebrate the coming of spring with our Sakura Collection! 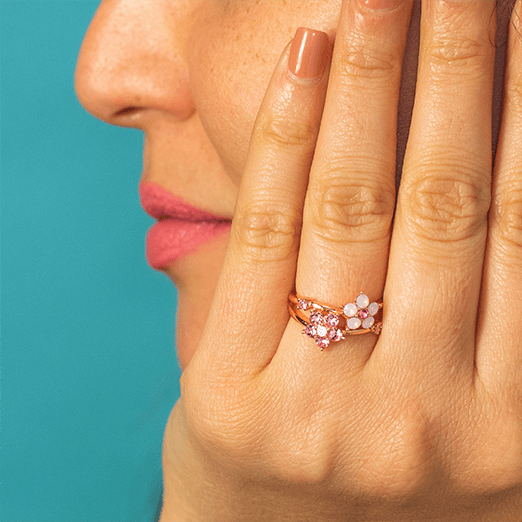 The fruity and floral fragance of Japanese cherry blossoms, or sakura, will restore your body and mind and invite a calm feeling of renewal into your home and bath. 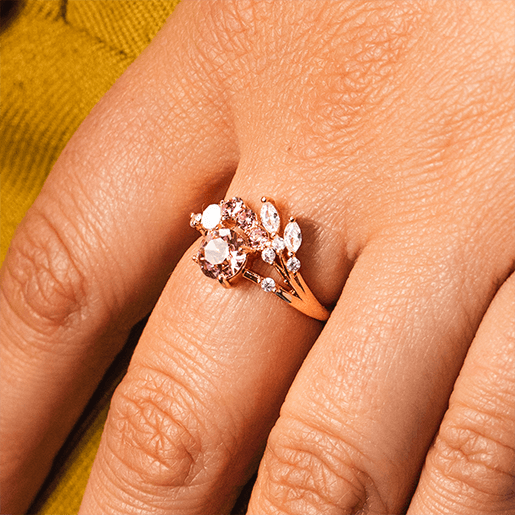 You’ll be transported even further as you discover one of nine rose gold-plated cherry blossom rings! 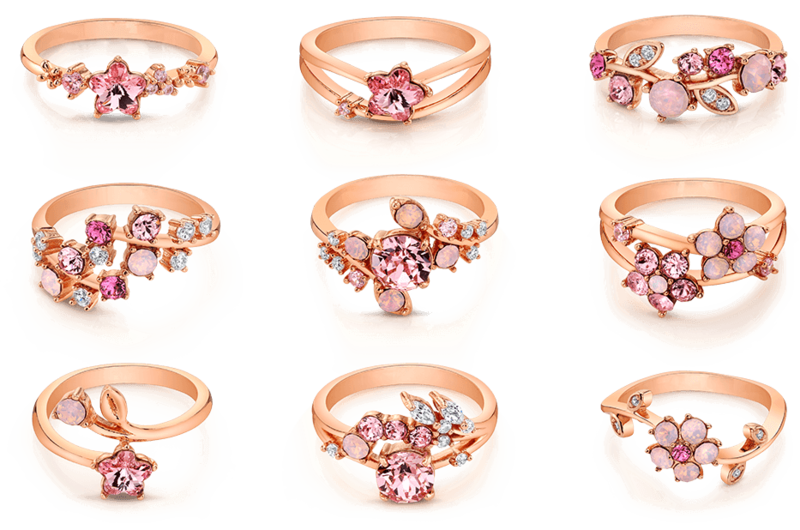 Each ring is made with an assortment of Swarovski® Crystals in Rose Water Opal, Light Rose, and Rose. Collect all nine!